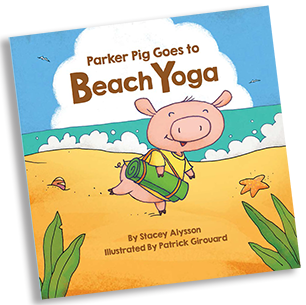 “Parker Pig Goes to Yoga” is a children’s yoga book aimed at teaching yoga, mindfulness and confidence through storytelling. 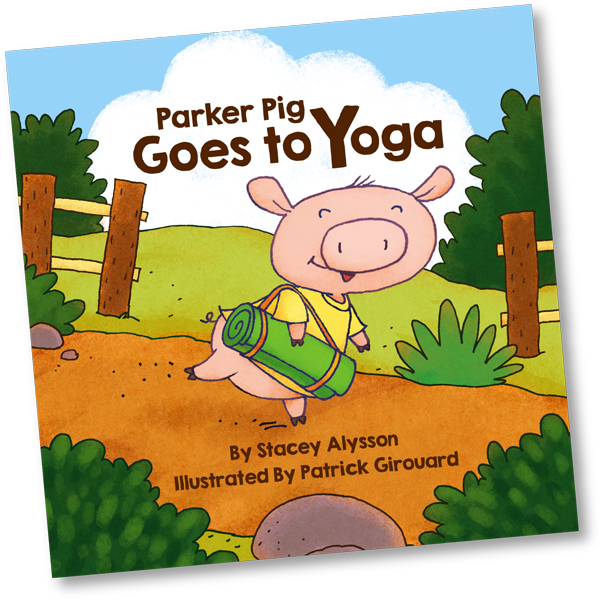 Kids will learn yoga poses and breath while being read this charming story about a Pig named Parker who goes to Yoga with all her animal friends in a little red barn. 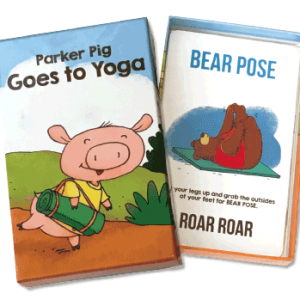 Animals doing Yoga with fun animal sounds to go along! 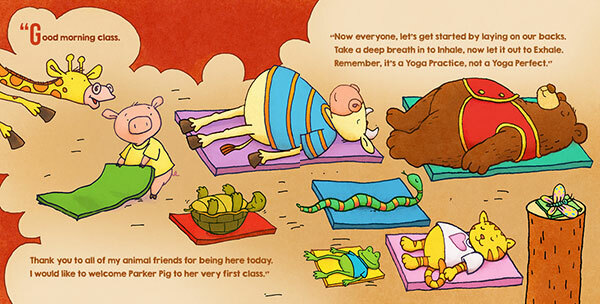 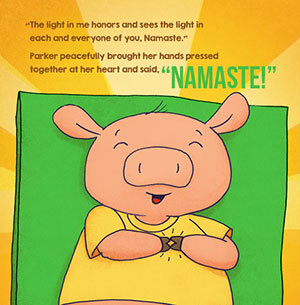 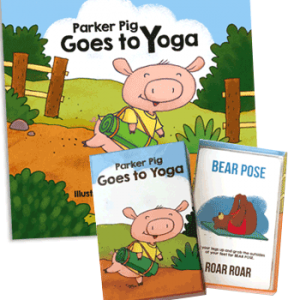 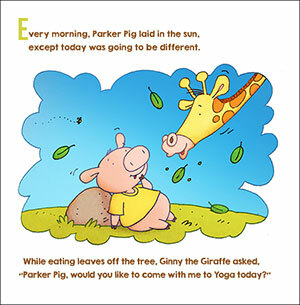 This is the first book in the “Parker Pig Goes to Yoga” series.